SEEKING EXCELLENCE offers a fresh take on business leadership featuring in-depth interviews with leaders who are striving to become their best – to live and lead with excellence. Joseph Woodbury, Colton Gardner, and Preston Alder are the co-founders of Neighbor. Neighbor is the "AirBnB of storage." In this episode, I interview Joseph and Colton about their experience as relatively new leaders. Stephenie Larsen is the CEO of Encircle, a not-for-profit organization that seeks to deepen and enrich the conversation among communities of faith and LGBTQ teens and young adults. We discuss why Stephenie started Encircle and how her vision for what it could be has grown, how her belief in her purpose helped be brave, the strong motivation she has to get “stuff” done, and more. Brock Blake is the CEO of Lendio. Lendio is a small business loan marketplace. I love their mission of fueling the American Dream. Brock shares his experiences pivoting strategy but keeping his mission constant, changing faster, being intentional, and most good books. Summer Harris is the CEO of Baby Bling, an infant accessory company based in Utah. During our conversation, Summer shares insights on overcoming insecurities, battling gender bias in the business environment, and evolving as a leader and staying passionate. David Bywater is the Chief Executive Officer at Vivint Solar, a leading full-service residential solar integrator. In our discussion we discuss how to make failure a positive, the importance of a plan and momentum, helping ordinary people do extraordinary things, and much more. Vance is the senior executive for Dell EMC in Utah, a significant base within Dell Technologies. Vance shares insights on relationships, risk-taking, speaking up, diversity, and humility. We discuss the importance of pivoting and taking opportunities that are uncomfortable. And he tells the story of climbing on Mount McKinley (Denali) and being told to jump if necessary. 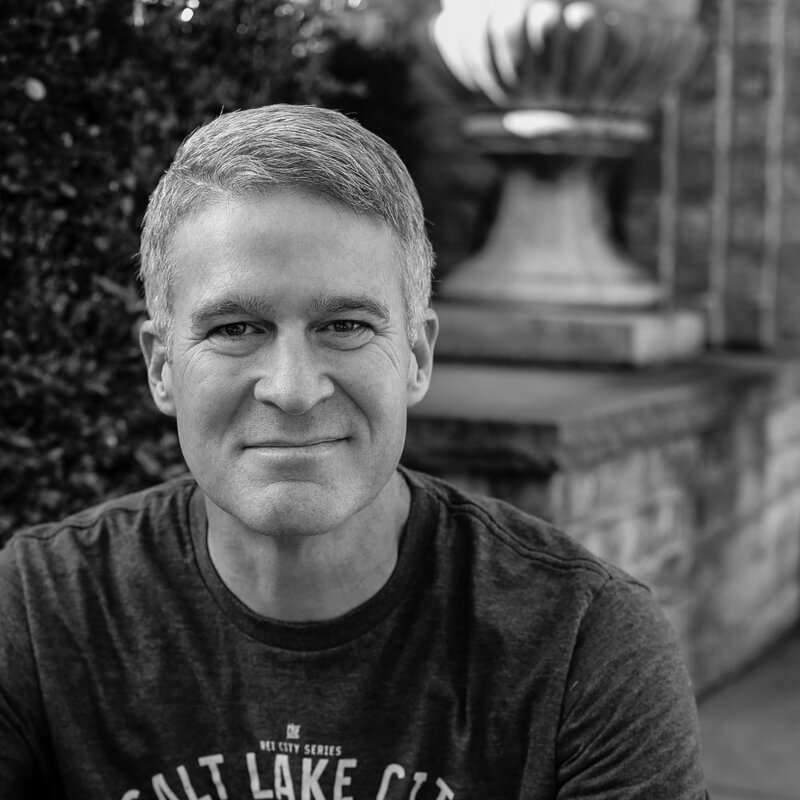 Dr. Trent Kaufman is the Chief Executive Officer of Cicero Group, a strategy and management consulting firm based in Salt Lake City. Trent shares several compelling ideas about culture and how to foster it in an organization and tells a story about two university professors you just have to hear. W. Sean Ford serves as LogMeIn’s Chief Marketing Officer. Sean is responsible for leading all aspects of LogMeIn's global marketing organization including product marketing, field marketing, demand generation, communications, brand, and e-commerce. Sean previously was at Avid, where he led worldwide marketing strategy, he has also held executive positions with Zmags, Syncsort, and Oracle. Rob Price is the CEO of School of Rock. He has extensive experience building brands in the consumer, franchise and retail sectors. Prior to School of Rock, Rob served as President of Edible Arrangements, which integrates an online business and 1,300 franchised stores worldwide. Before that, he was SVP, Chief Marketing Officer at CVS Health. Matthew Holland is the president of Utah Valley University in Orem, Utah. Under Matt's leadership, UVU has grown rapidly and is now the largest university in the state of Utah. Not only is Matt a leader of a large educational institution, he studied the leadership styles of several political figures as part of his graduate studies and wrote the book, Bonds of Affection: Civic Charity and the Making of America―Winthrop, Jefferson, and Lincoln.